This photograph from the Daily Cal archives was taken by O.V. 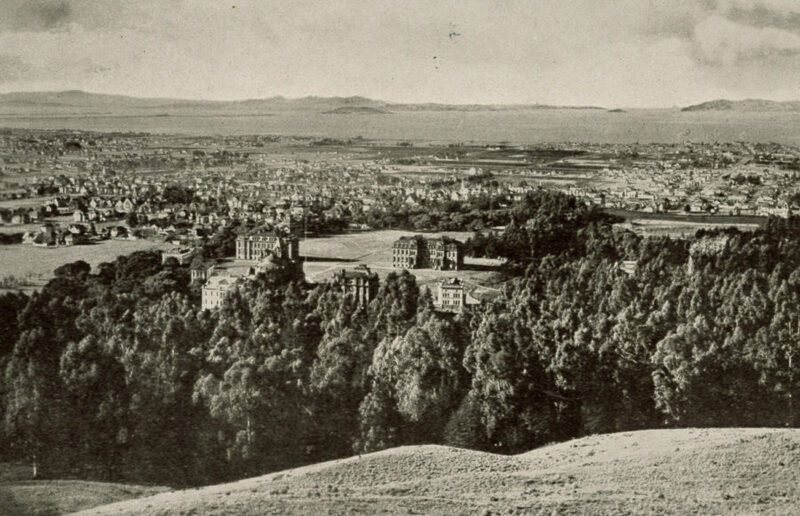 Lange from the Berkeley Hills in 1898. On the left in the open space is the still-standing South Hall, while the since-lost North Hall is visible to its right, with Bacon Hall sitting nestled in the trees closer to the hills. In the distance, the Golden Gate is visible, along with the San Francisco peninsula and Alcatraz Island. 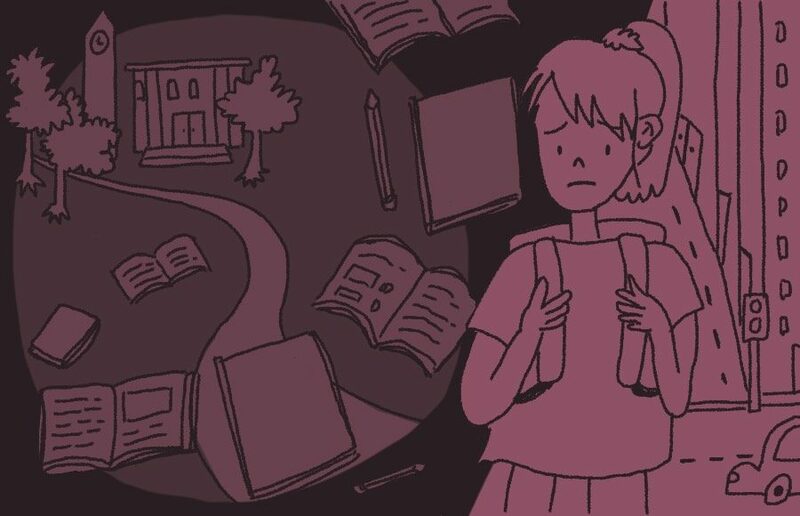 Maybe once the university fully reconciles its chilling narrative, the souls of the indigenous people, victims of the atomic bomb and all others made to suffer in university’s history will finally lay to rest. 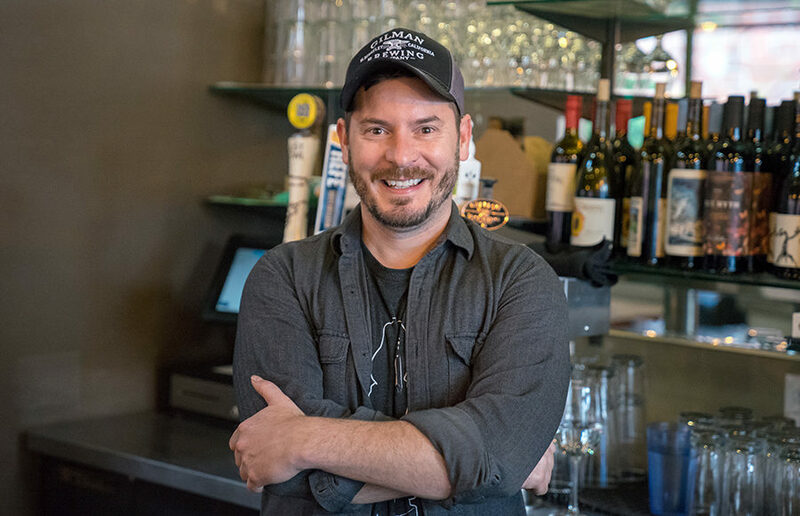 Despite the revolving door of businesses currently facing Elmwood, a newly opened restaurant is taking this occurrence in stride. Each time I give in to these small indulgences, I wonder if I am longing for something I have lost, something irretrievable. 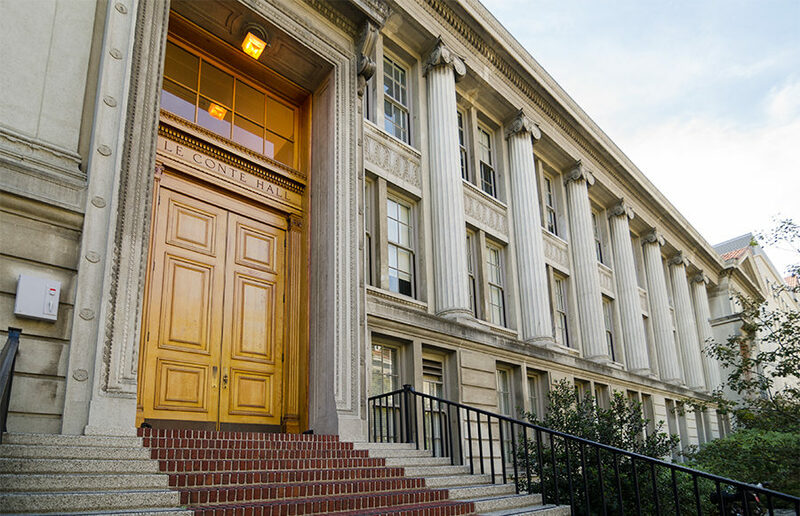 This week, weave through Berkeley’s history from the campus’s earliest buildings to the current rotating door status of its many restaurants.